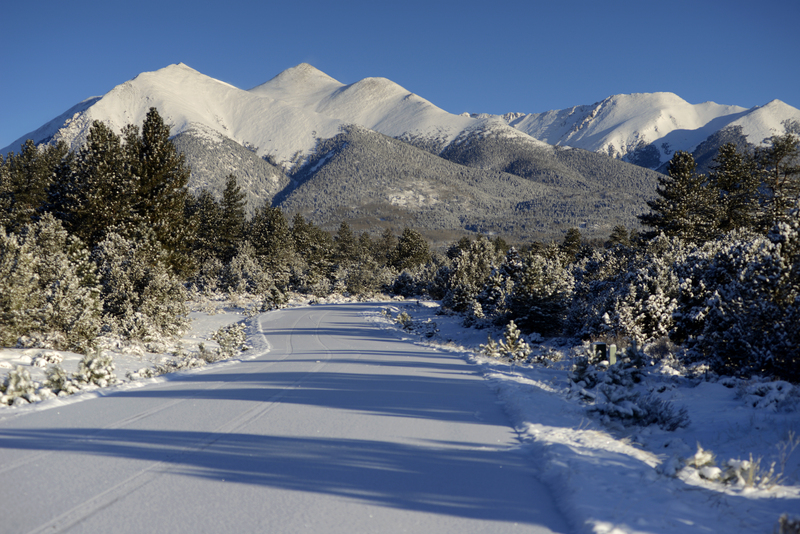 Close up mountain views of the Sawatch Range. 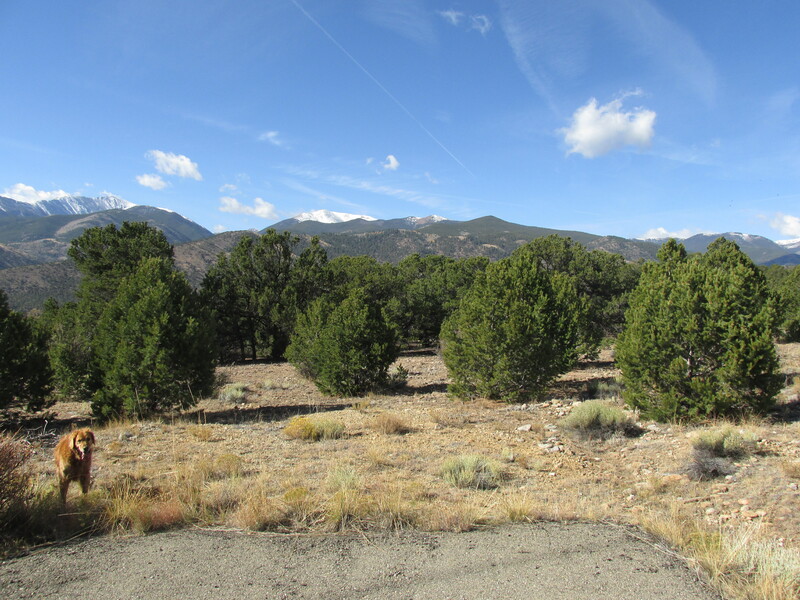 Beautiful building site with mature pinon pine trees. Private, secluded setting.